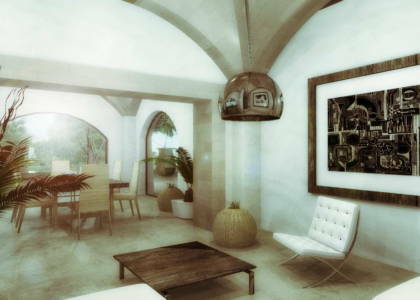 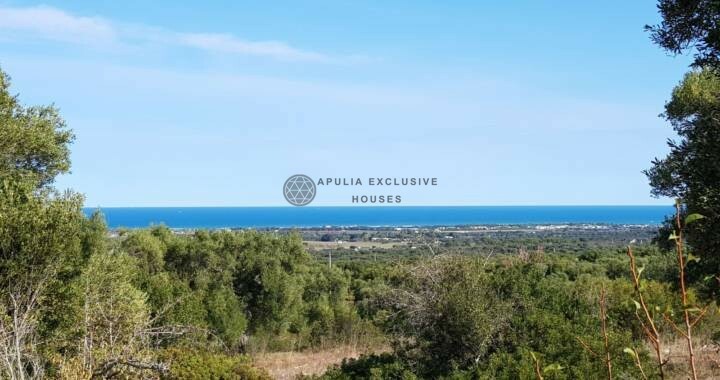 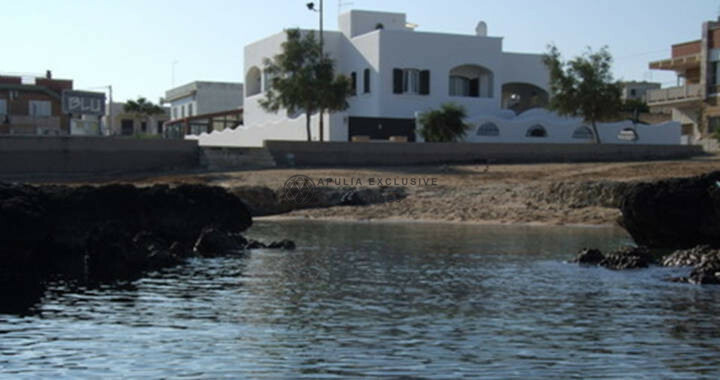 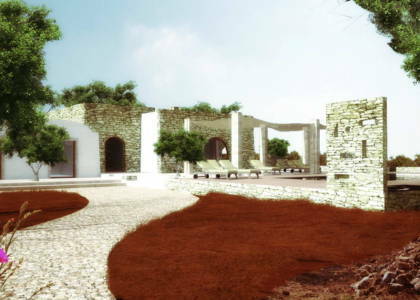 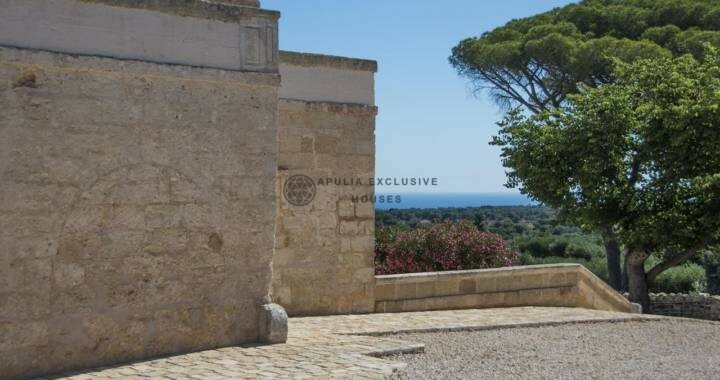 Masseria style villa with swimming pool to be built on a land of about 1.5 hectares located in a beautiful panoramic and hilly area in Ostuni’s countryside. 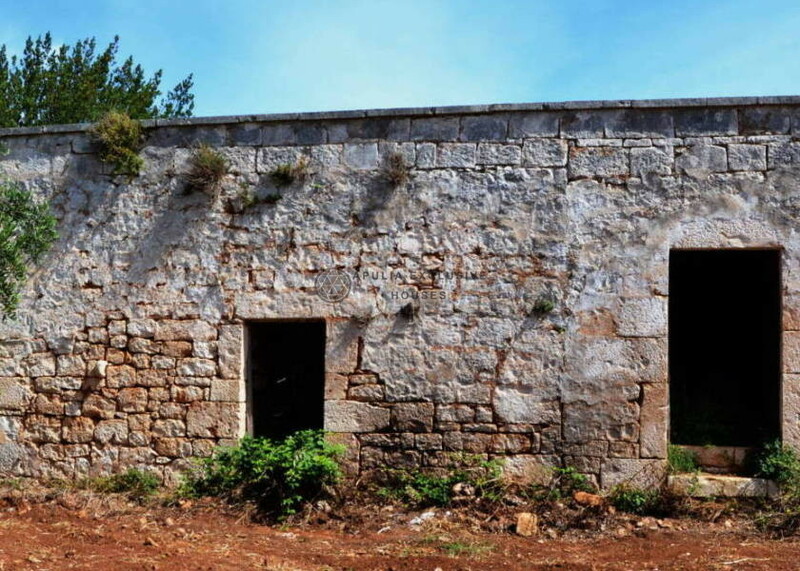 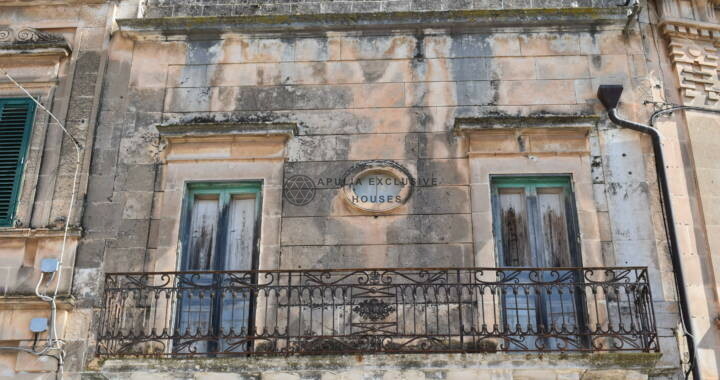 At the moment on the ground there are two stone buildings of 50 sqm gross each that will be completely renovated. 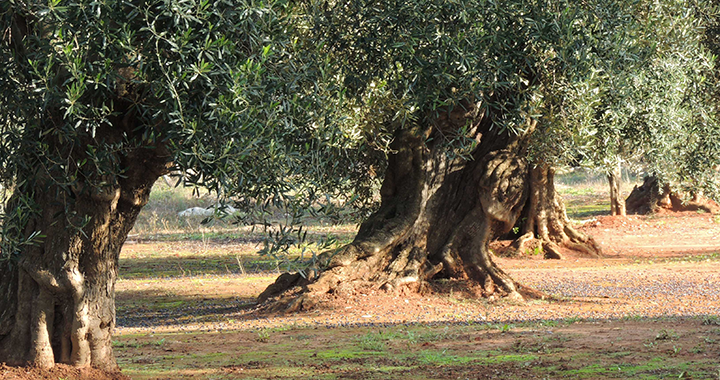 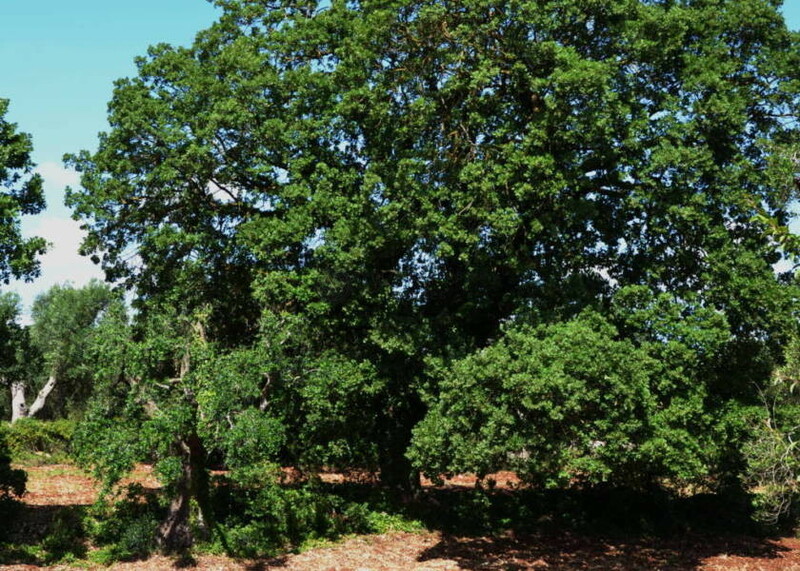 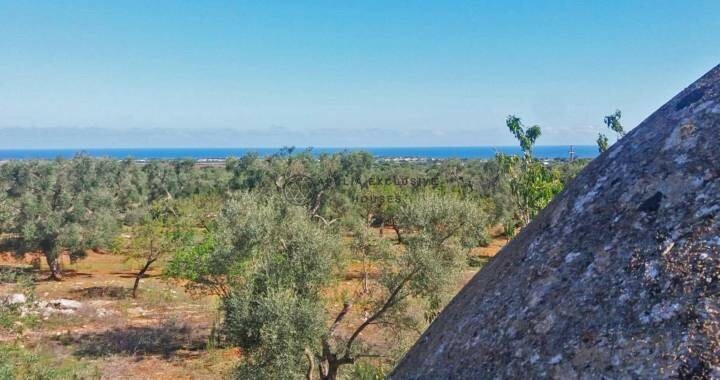 In addition, the land is rich in trees of various kinds, with centuries-old olive grove, orchard and Mediterranean scrub. 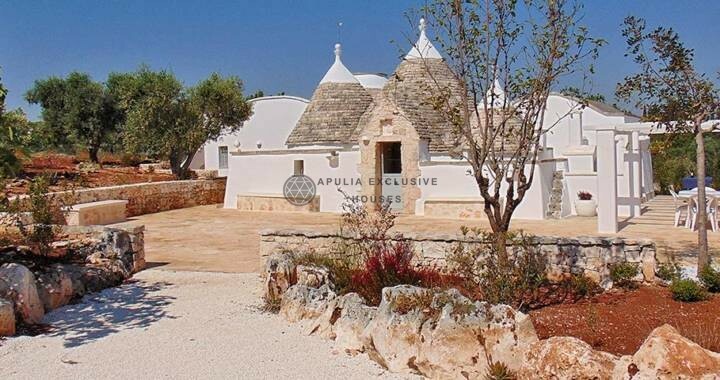 From the trullo you will get a double bedroom with bathroom, in the lamia another bedroom with bathroom and stone bathtub made in an old existing millstone. 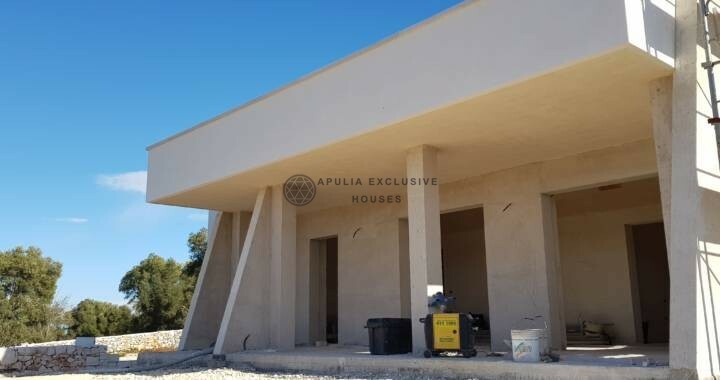 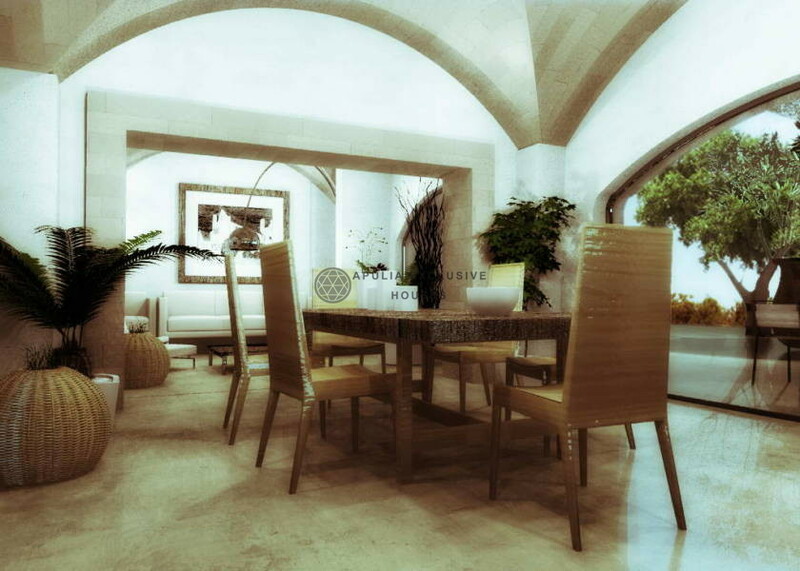 The main villa to be built of about 100 sqm will include living area, 2 bedrooms with vaulted ceilings and private bathroom; two other rooms with vaulted ceilings. 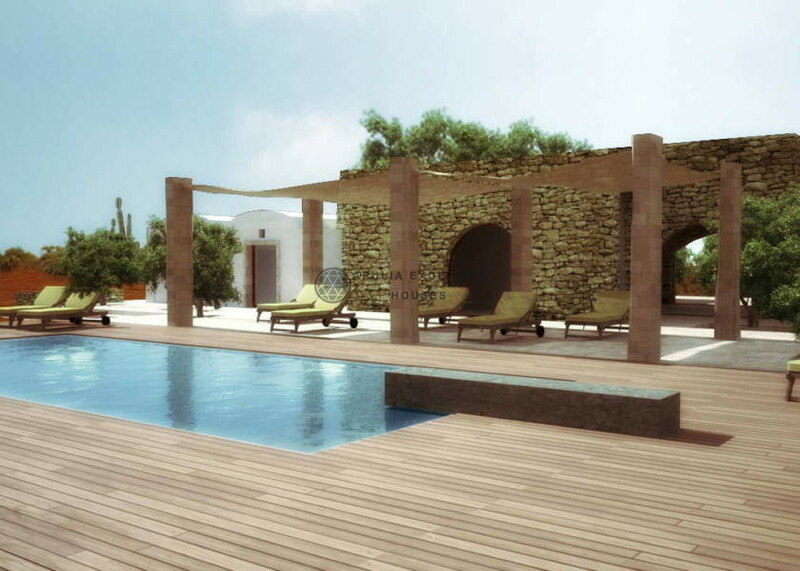 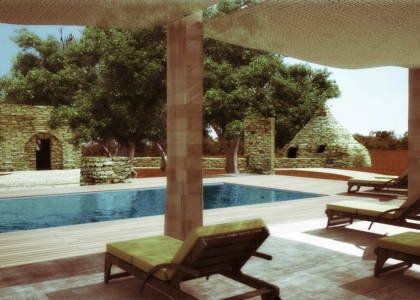 Verandas, garden, swimming pool with solarium area and all comforts will also be created.